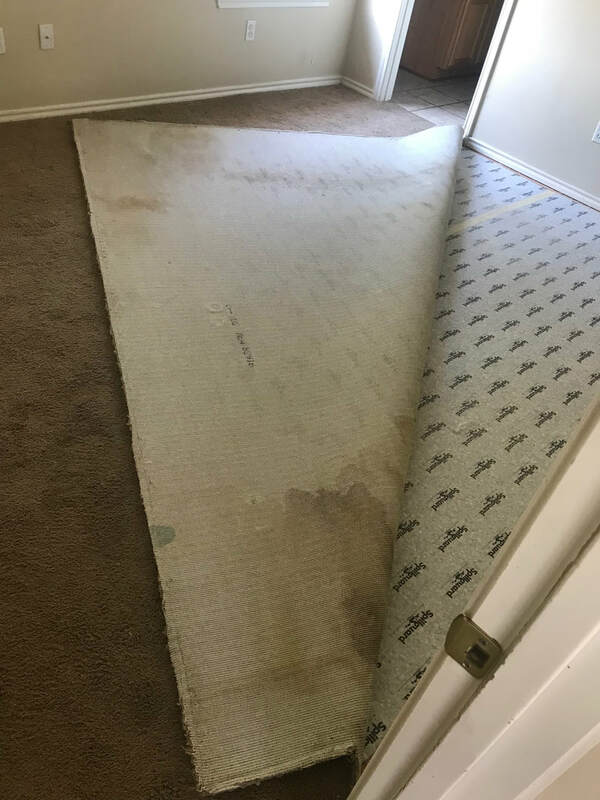 ​While Lone Star Carpet Care and Restoration is hands down, the most experienced carpet cleaning and restoration company in the San Antonio are (and likely Texas), sometimes our customers have unrealistic expectations or think that they know better than our trained technicians. This page is dedicated to the education of the public featuring those jobs that were beyond repair and actual pose serious health risks. 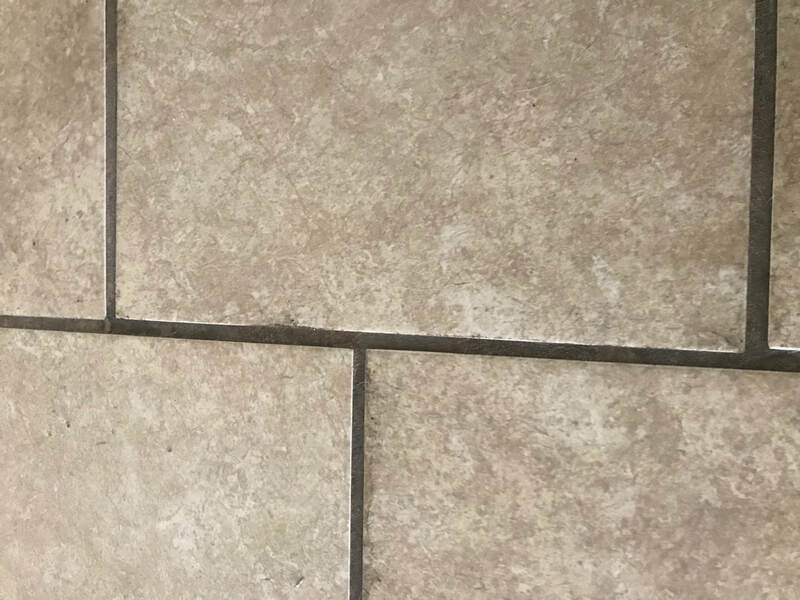 When you think of pet damage, you may naturally think of the spots and stains you can see on the surface of the carpet...however, just like an iceberg, the real damage lies beneath the surface. 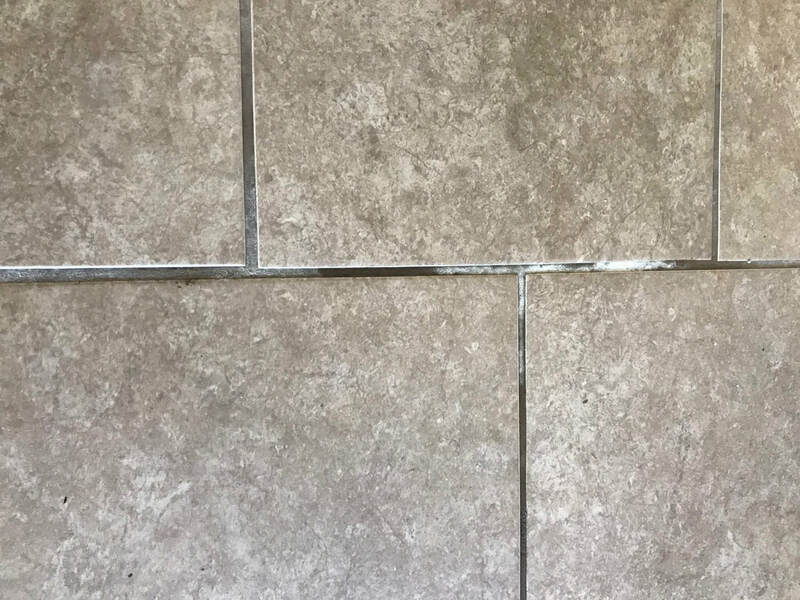 ​Urine penetrates the surface of the carpet into the porous pad beneath then into the subflooring. Trapped in its dark moist environment, the bacteria laden urine has the perfect conditions to grow and multiply. Topical pet treatments and spot removal merely mask the problem and odor. 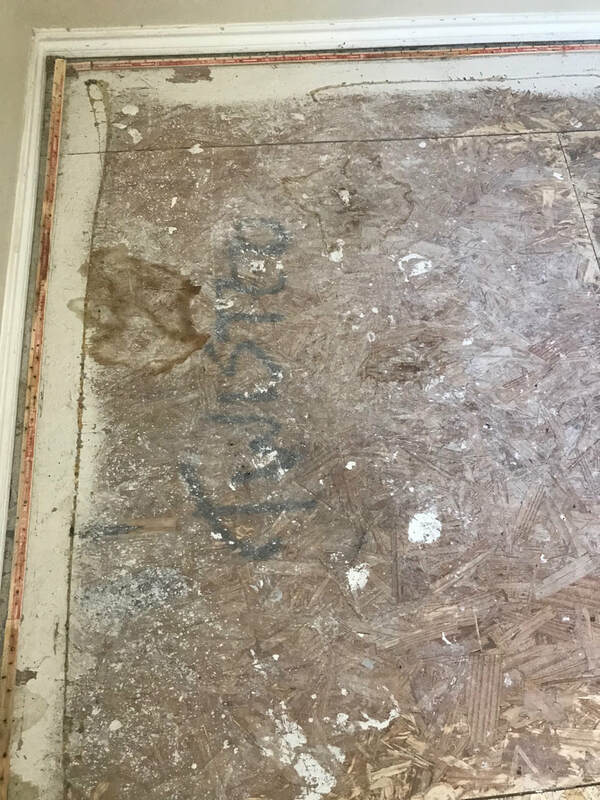 Bacteria still remains in the carpet, pad and slab. 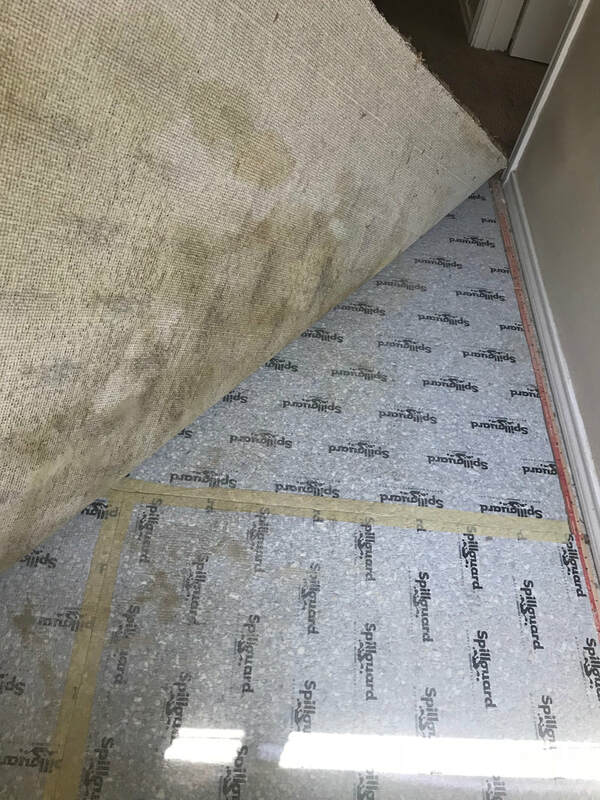 This is why many property managers require a full pet treatment to include sealing of subfloors and disposal of carpet and padding. 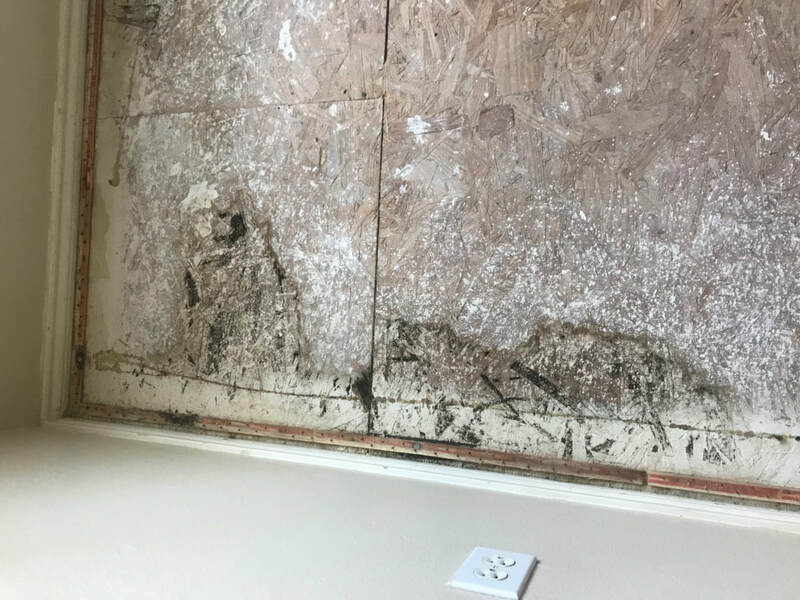 ​The photo included to the right is of an actual customer's home who's damage was so severe that it required a full pet treatment to make this home sanitary for the next tenant. 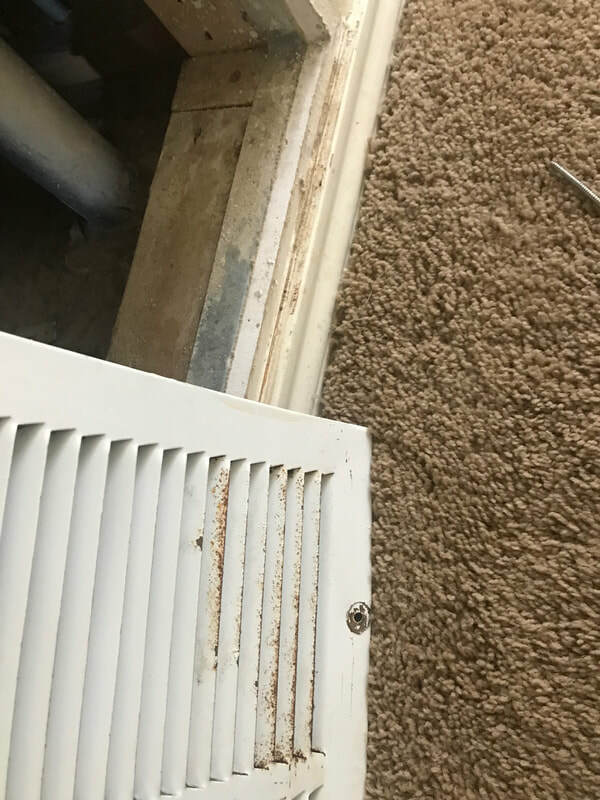 This customer declined all additional required treatments necessary for the sanitation of the carpet. 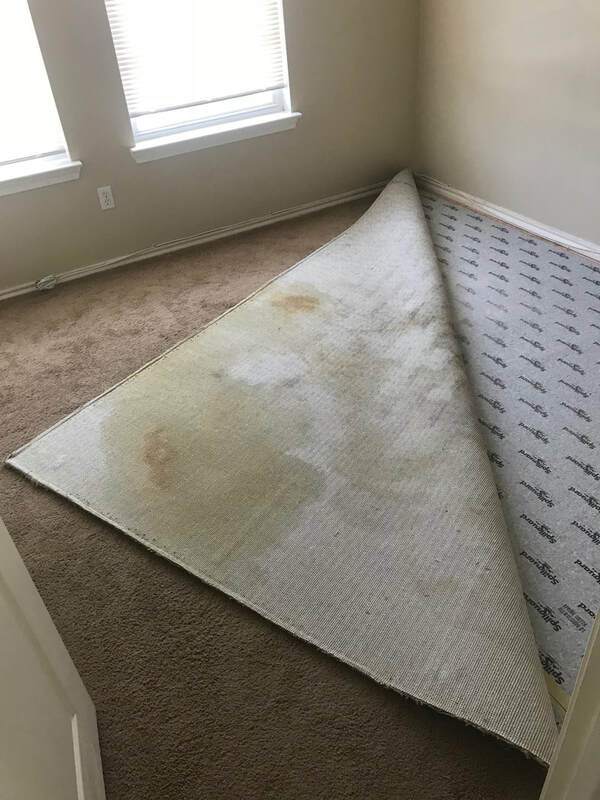 We educated this customer that when you steam clean carpet this laden with urine, the steam and heat reactivate the bacteria trapped in the carpet and flooring increasing the health hazard. 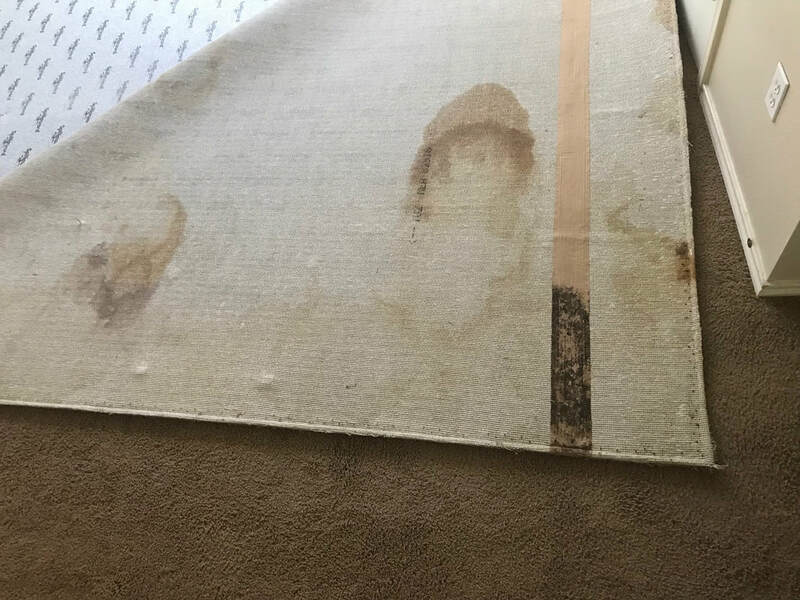 ​Imagine moving into a home and allowing your child to crawl and play on carpets of this condition. Perhaps a family with asthma moves into the home. 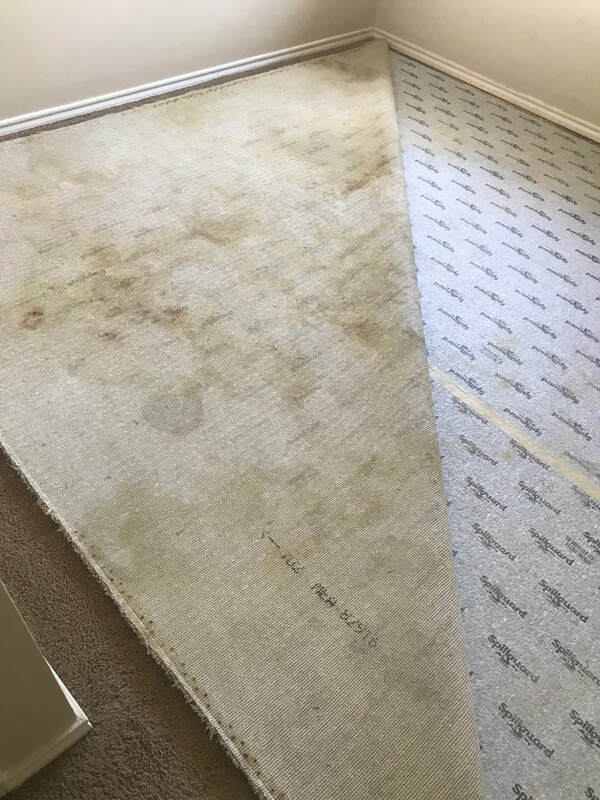 Untreated carpet of this condition is a serious health risks resulting in hospitalization, medical conditions, and worse.